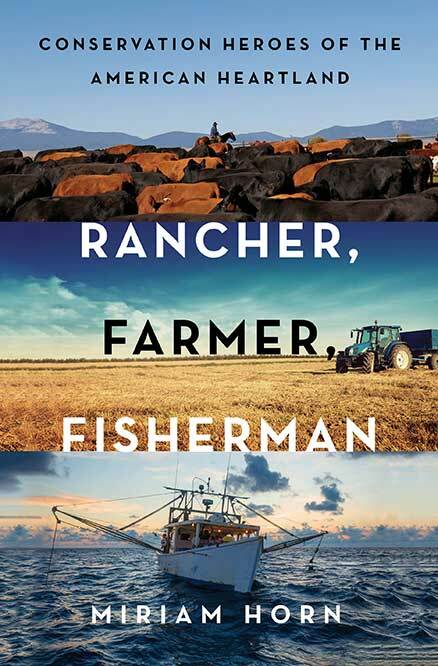 This week on Eat Your Words, host Cathy Erway is joined by Miriam Horn, the author of the newly published Rancher, Farmer, Fisherman: Conservation Heroes of the American Heartland. Horn tells us about food practitioners she’s profiled in her book, all of whom live along the Mississippi River and represent an underreported movement to address environmental challenges in the US. The Discovery Channel will be airing a documentary version of the book in the summer of 2017.